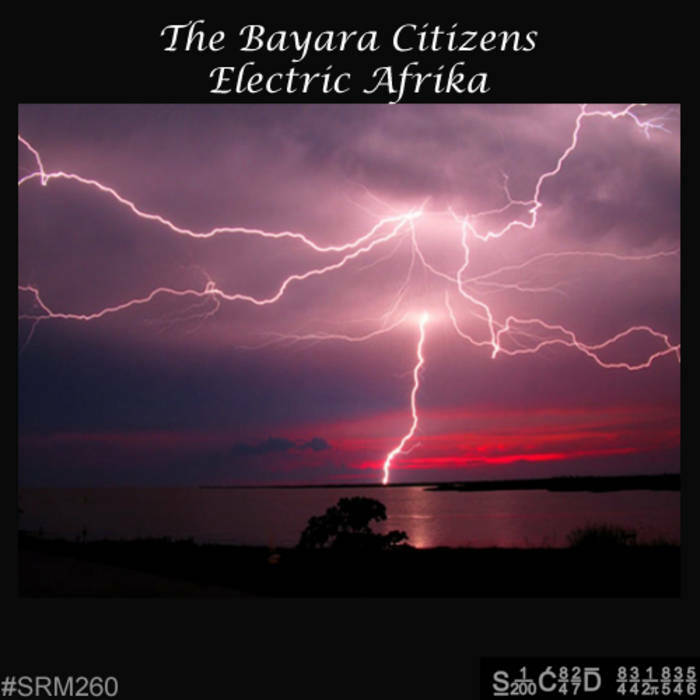 Electric Afrika - Digital Release. d-boy69 Das hört man doch so afro groovy deeply! Oder bist Du schon tot? 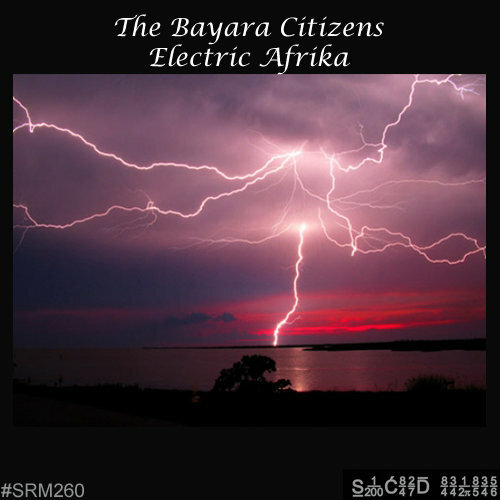 Welcome to Sacred Rhythm Music and Cosmic Arts. 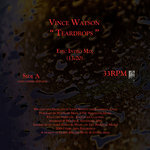 Cosmic Arts Presents: Vince Watson's " Teardrops " 12inch Vinyl Release - Pre​-​order Now. Shipping Starts 4​/​18​/​19. 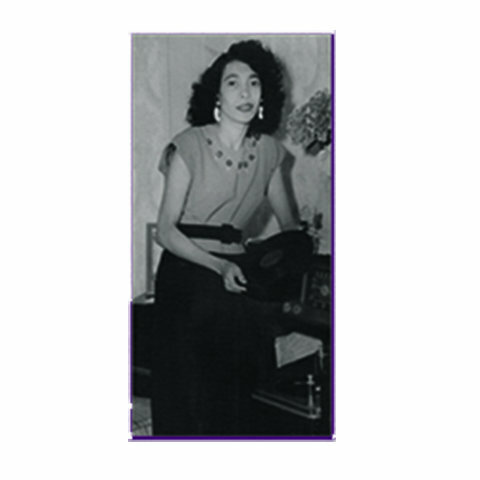 Mental Remedy Presents: A Journey To Noi - 12" Vinyl Release! - Pre​-​Order Now! Shipping Starts 4​/​25​/​19. 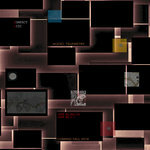 Sacred Rhythm Music Presents: Eqwel's Audio Telemetry EP​​:​​CD​​:​​7" Vinyl Release - Pre​-​Order Now! 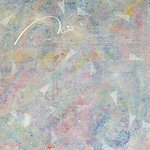 Shippings Starts 4​/​25​/​19. 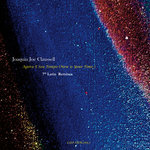 Joaquin Joe Claussell a​​.​​k​​.​​a Mental Remedy Presents: Agora E Seu Tempo (Now is Your Time) - 7" Vinyl Release.